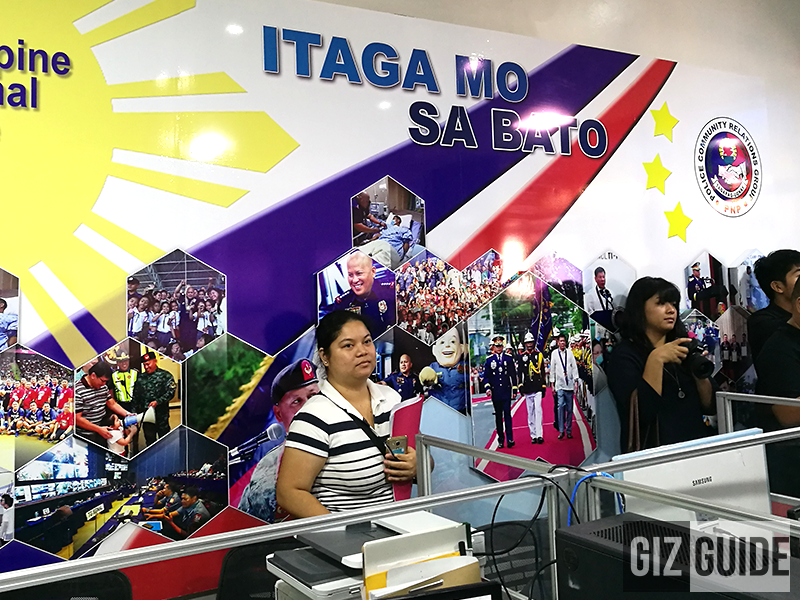 After the announcement of the "Itaga mo sa Bato Quick Alert App" few months back, Pilipinas Shell and the Philippine National Police (PNP) has officially launched the service at the Camp Crame in Quezon City. In an MOU (memorandum of understanding) signed by the parties, Shell had over 960 stations nationwide installed. 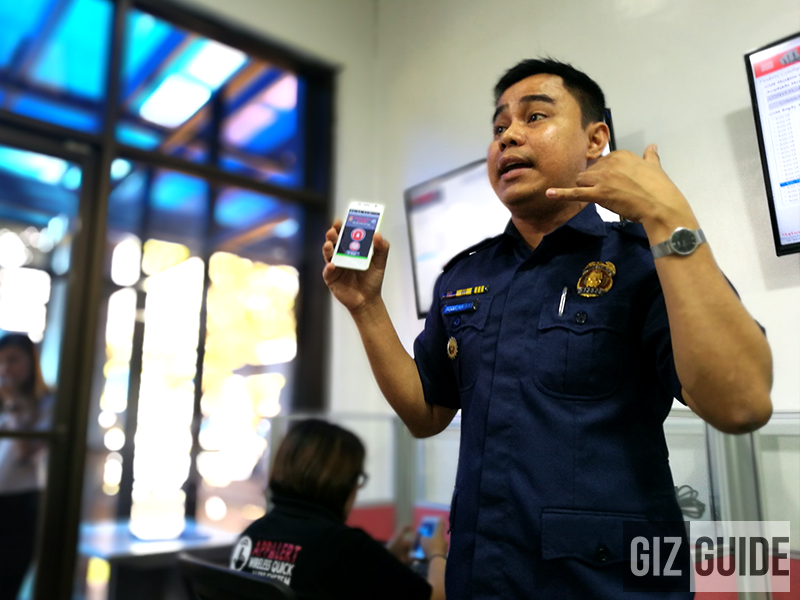 It makes the station act as an emergency alert center to the public, where people nearby can report an emergency (security related, medical, fire concerns) immediately to the PNP command center. In case of emergency, anyone can go to the nearest Shell station to report straight to the PNP command center with the help of Shell staffs there. In a press of a button thru the app, the command center will mobilize the nearest police station for quick response. “We are happy to continue this partnership with the Philippine National Police. With our goal to increase safety and security in our Shell stations, it is important that we work hand in hand with institutions that share the same objectives as we do, especially in providing a safe environment for Filipino motorists. We are also honored to be chosen as their partner in launching the “Itaga mo sa Bato Quick Alert App,” said Juan Paolo Montoya, President of APSDI. For Globe and Smart subscribers, you may also text 2286 (Bato) for crime prevention in the country.